Many of the nation’s most forward-thinking and successful companies have embraced LEED® (Leadership in Energy and Environmental Design) because they realize the diverse benefits and best business practices associated with sustainable design and development. These industry leaders recognize that by optimizing the work environment of their employees, they are able to increase productivity and profitability and decrease turnover. Furthermore, they know that LEED certified buildings minimize environmental impact through such best practices as the use of recycled and locally-sourced materials, reduced consumption of precious natural resources and the effective management of carbon dioxide emissions and stormwater runoff. At Lerner, minimizing the impact of development on the environment is one of our bedrock principles. The organization is committed to building and operating high performance buildings that are resource-efficient and create healthy environments for occupants. Through smart planning and the use of state-of-the-art design, materials and construction techniques, Lerner has become an established leader in green building. Design is applied to new and existing buildings, to ensure that fresh air is being pulled into the space and air is filtered internally to improve indoor air quality. Our buildings are located close to parks and other green space. 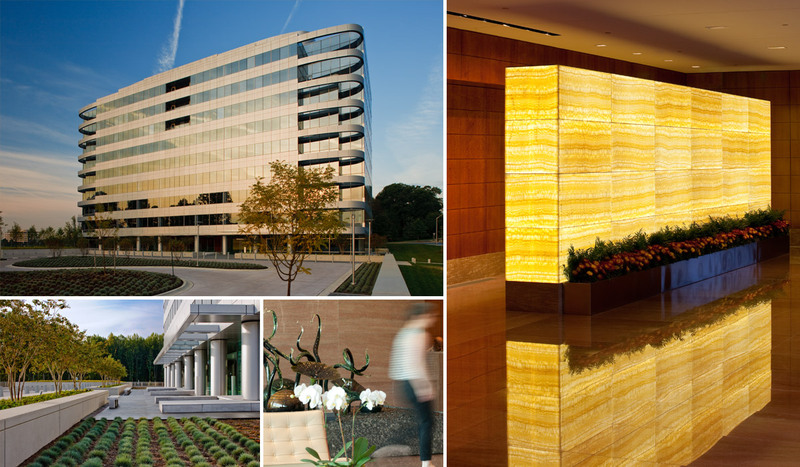 Whenever possible, we maximize open space and create a scenic environment for employees and visitors to enjoy. We design buildings and encourage workplace build outs that optimize access to daylight and views. Optimizing the amount of natural daylight in the workspace improves working conditions and boosts employee wellness, satisfaction and morale. Our properties are located in areas that maximize connectivity and reduce car usage, providing access to public transportation, including Metro Stations and bus lines, as well as bike share stations and walking paths. In the development process, we use building materials made from post-industrial recycled content as much as practicable, helping to reduce environmental and social impacts. On a daily operating basis, we collect and responsibly dispose of recyclables such as paper, plastic, glass, aluminum and other materials. We use building materials that are extracted, harvested and manufactured locally as much as practicable in the development process to minimize environmental impact. We use water-efficient, native and adapted plants to reduce the demand for water needed for growth, ensure reliable water sources and create aesthetically appealing grounds for Tenants and visitors. This reduces the strain on Earth's most precious resource, water. We maximize the use of green energy sources such as solar and wind power. 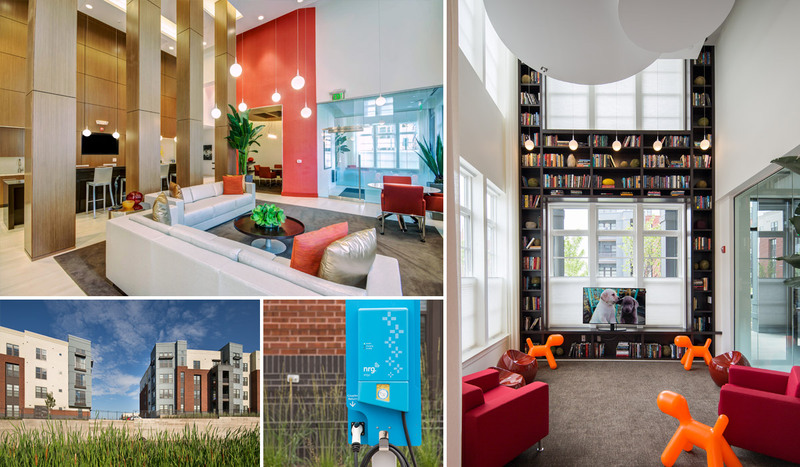 The operational amenities and efficiencies at our properties encourage use of alternative transportation by such measures as providing access to bicycle storage, preferred parking spaces for fuel-efficient vehicles, and electric vehicle charging stations. The highly reflective and emissive cool-roof system is designed to minimize the base building's contribution to heat-island effect and relieve the cooling energy load during hot summer months. With a diverse portfolio of LEED Certified properties, Lerner has demonstrated an unsurpassed corporate commitment to sustainable development. Lerner has long been a pioneer in this field, with projects that have often set new sustainability standards in their respective markets, including the first LEED Platinum office building in the Mid-Atlantic region, the first LEED office building in Washington, D.C. and the first major sports stadium to be LEED certified. Likewise, all future projects will be developed integrating the LEED Green Building System standards established by the U.S. Green Building Council. This building was the first LEED Platinum office building in the Mid-Atlantic region and has been recognized as one of the most sustainable buildings in the world, according to The World’s Greenest Buildings: Promise vs Performance in Sustainable Design. 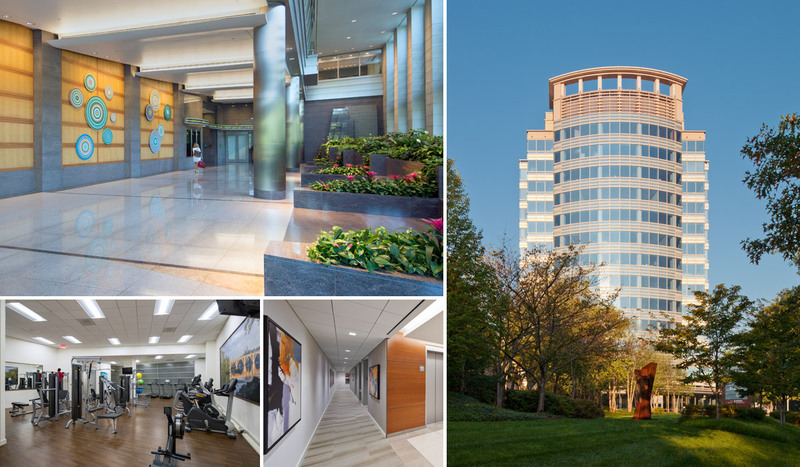 The first office building in the Tysons market to achieve LEED Platinum certification, 1775 Tysons Boulevard is a 17-story, 476,000 square foot office tower that is the newest addition to Lerner’s visionary Tysons II master plan. First LEED Certified office building in Washington, D.C. The first LEED Certified office building in Washington, D.C., 20 M Street is a 10-story, 190,000 square foot building that is adjacent to the Navy Yard Metro Station, only minutes away from Nationals Park in the city’s vibrant Capitol Riverfront District. Fallsgrove Plaza is a 110,000 square foot Class A medical | office building located at 14995 Shady Grove Road in Rockville, Maryland. 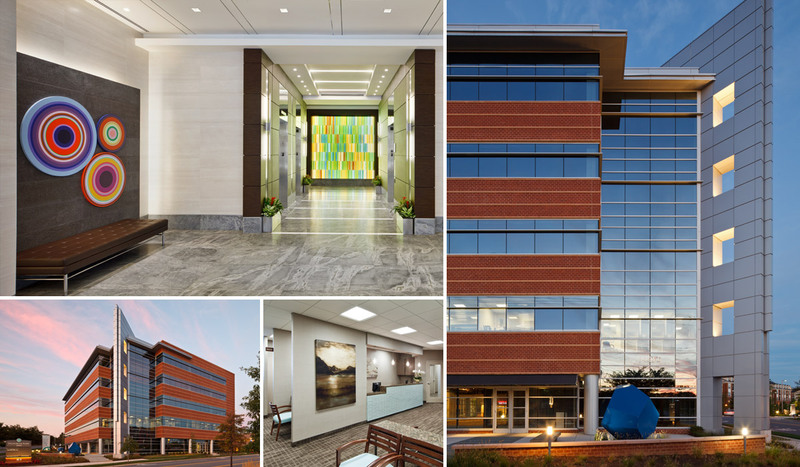 The building achieved LEED Gold certification and is strategically located within the Montgomery County's Life Sciences Corridor. You will see that Windmill Parc was built with the environment in mind. The building is designed for LEED Gold certification, includes an electric vehicle charging station and meets all of the landscaping requirements that promote a healthy environment. 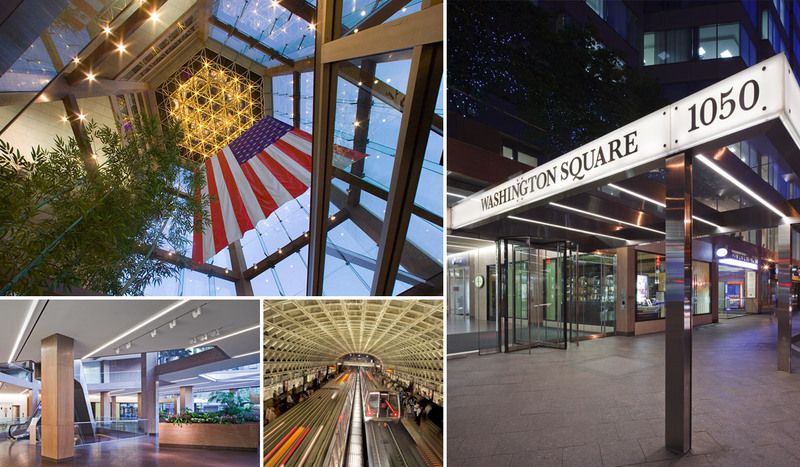 This newly-renovated architectural landmark, which received the prestigious LEED Gold Certification, encompasses one million square feet of premier office and retail space. 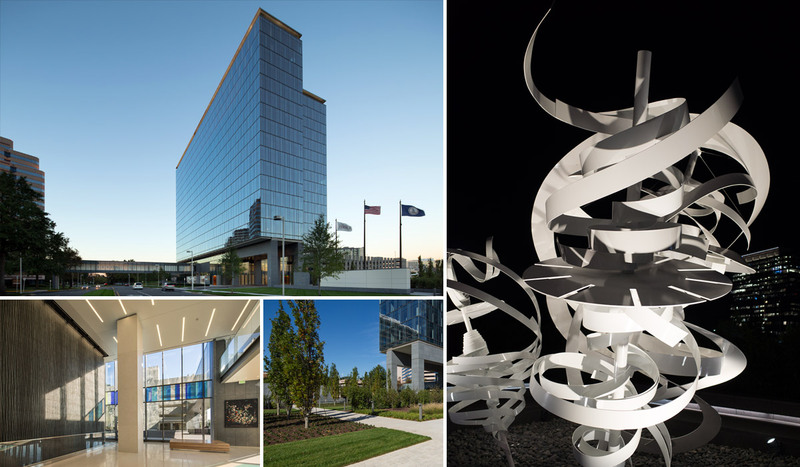 In 2014, 1600 Tysons Boulevard earned Silver Certification under LEED for Existing Buildings: Operations and Maintenance. 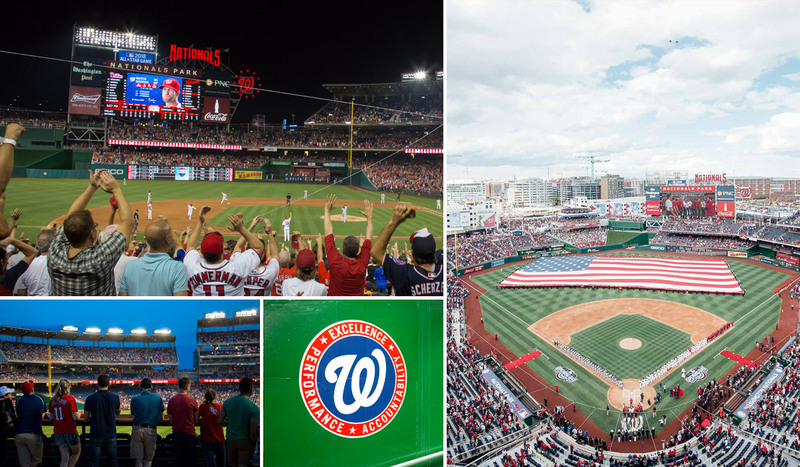 Working closely with the District of Columbia in the construction of Nationals Park, Nationals Park gained the first LEED Certified major league stadium for its environmental sustainability program.